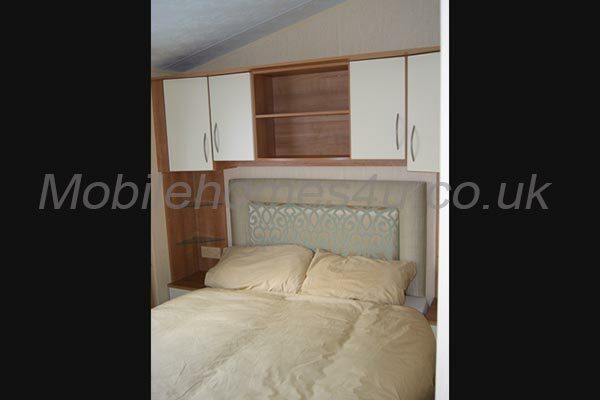 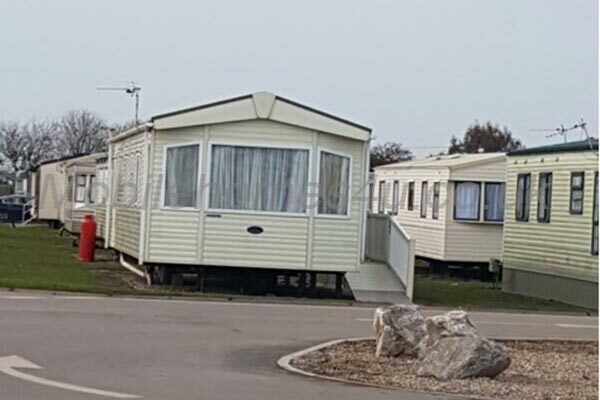 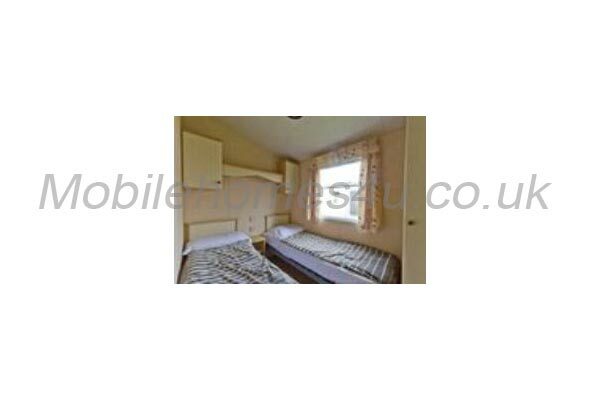 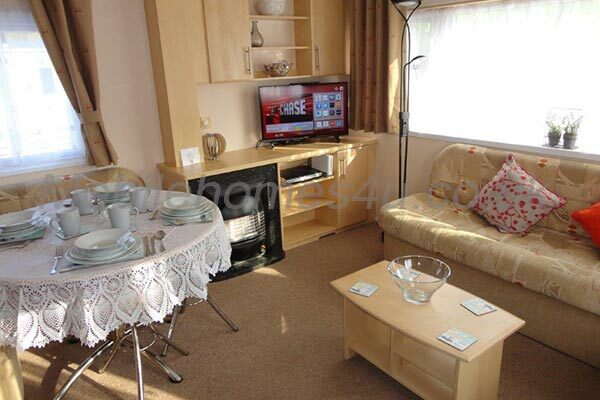 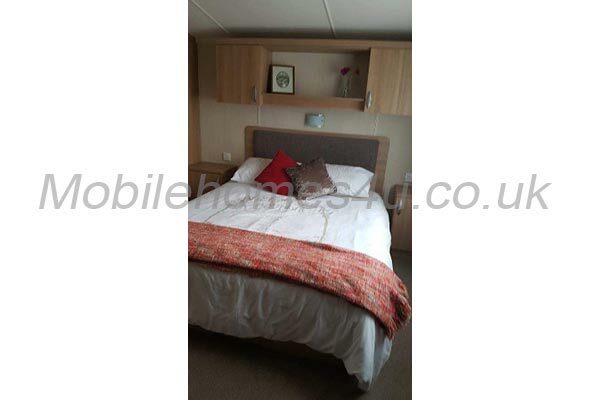 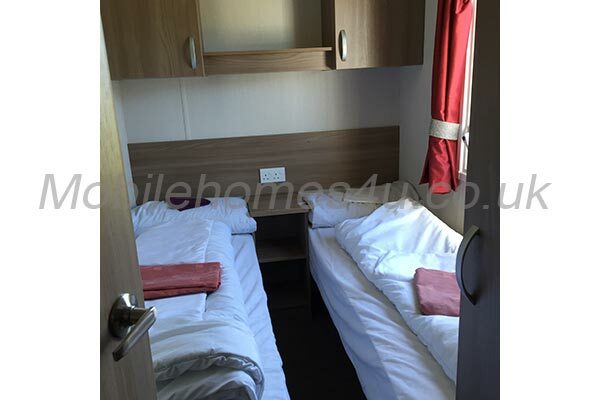 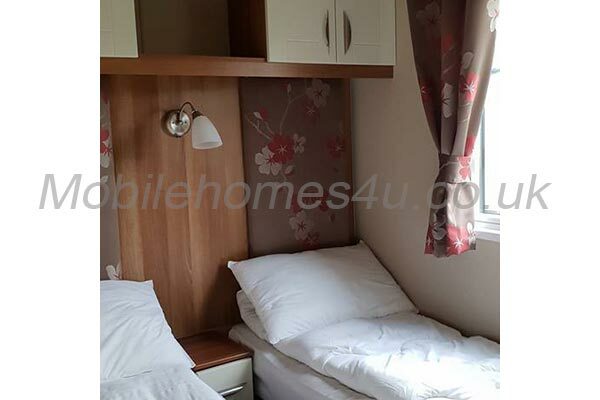 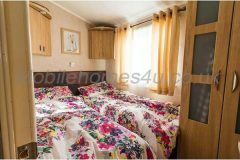 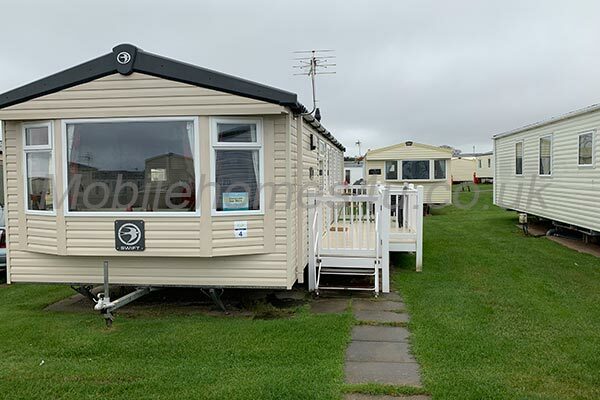 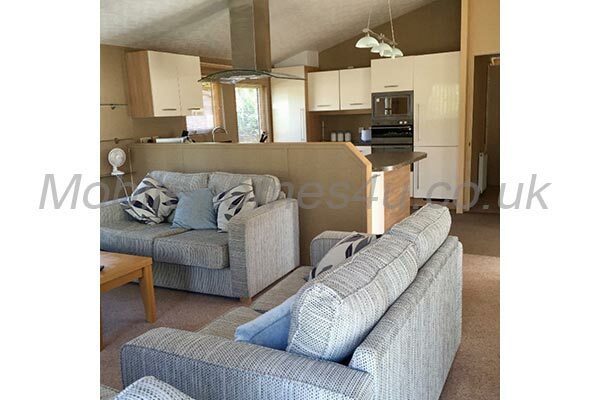 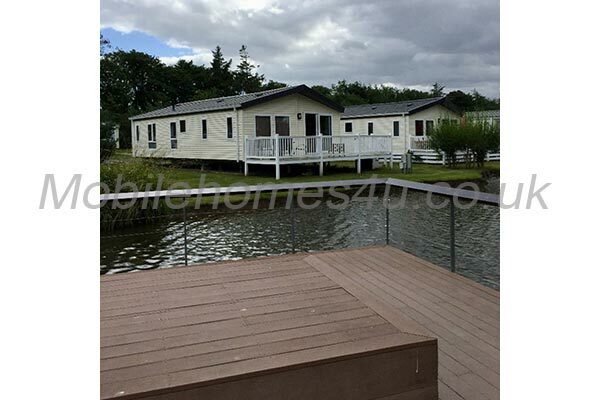 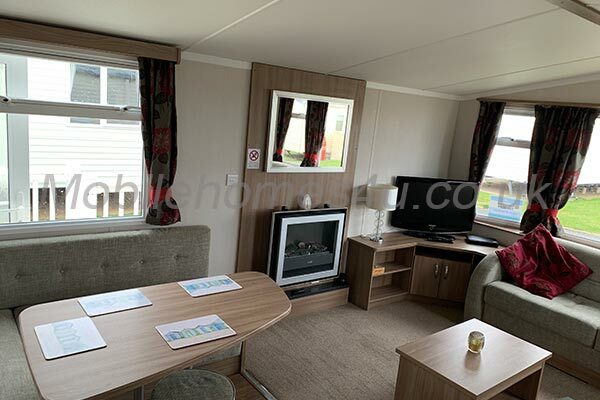 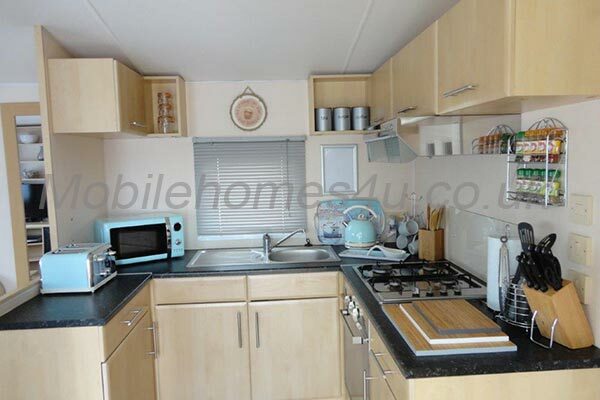 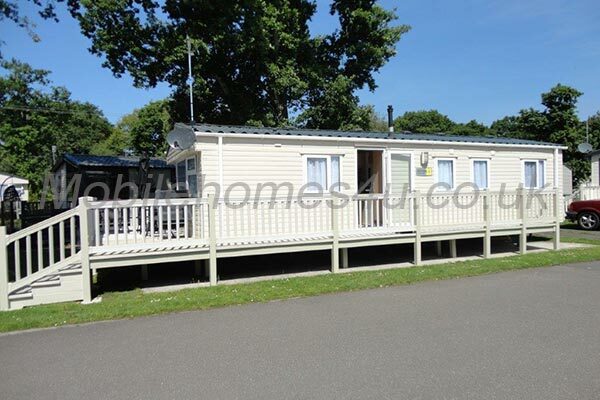 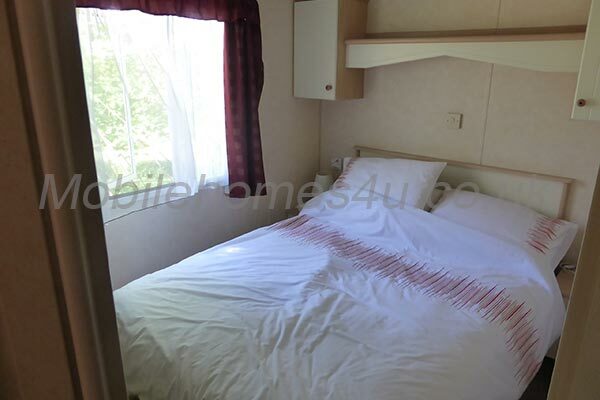 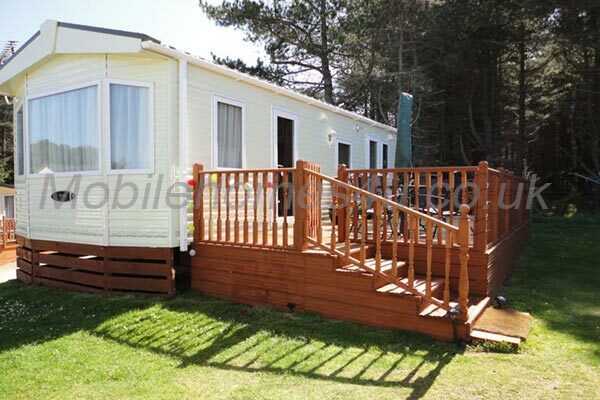 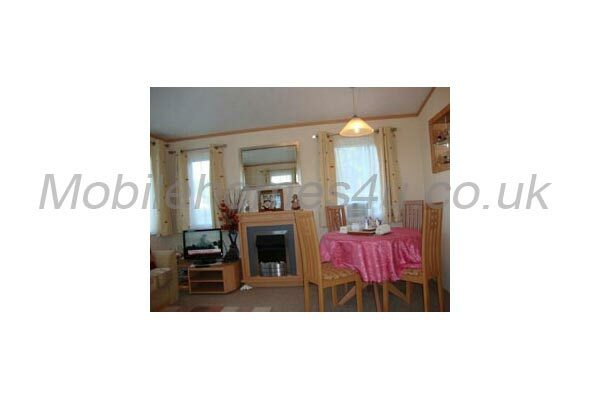 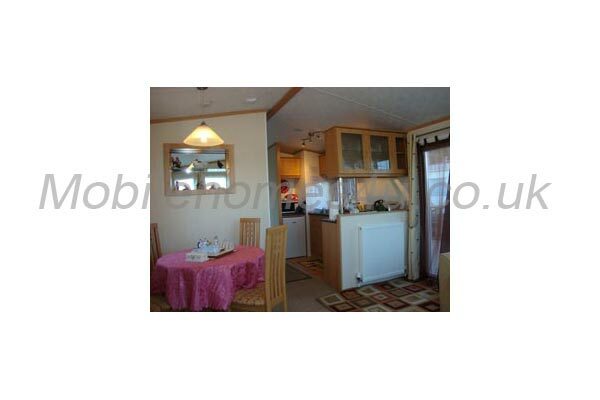 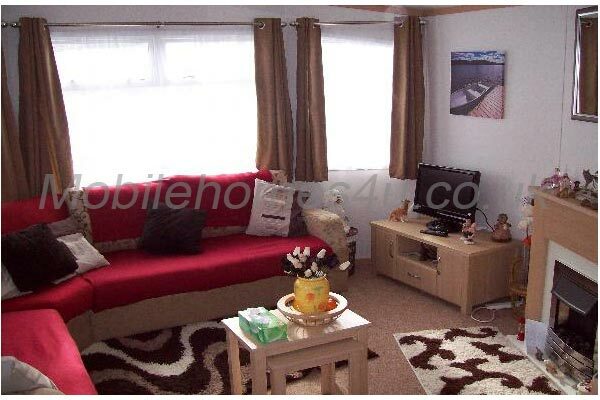 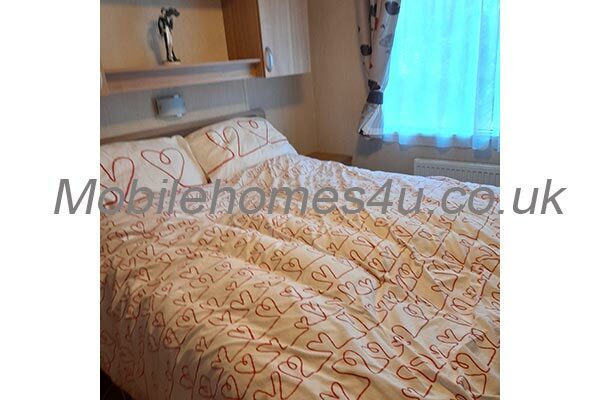 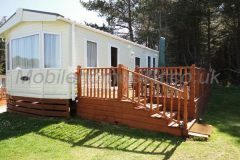 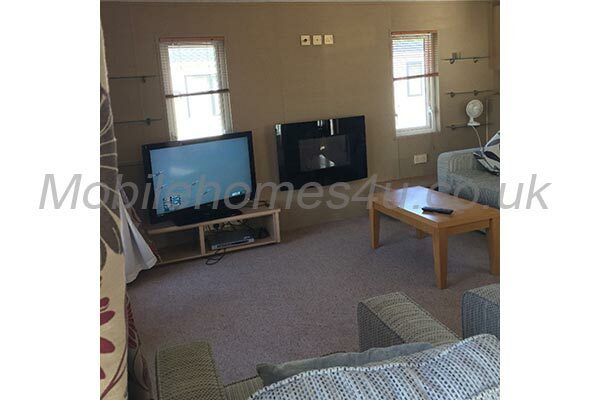 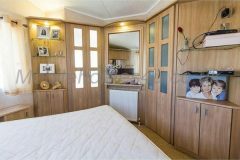 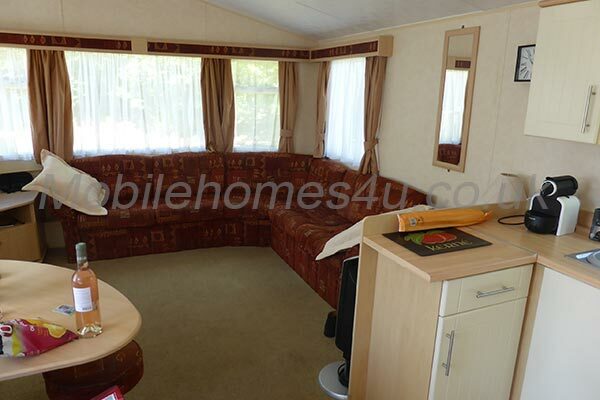 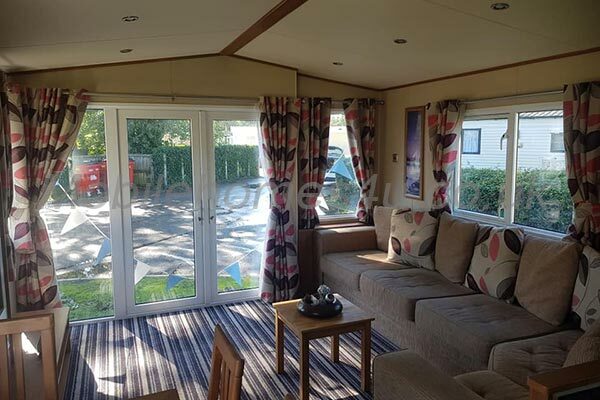 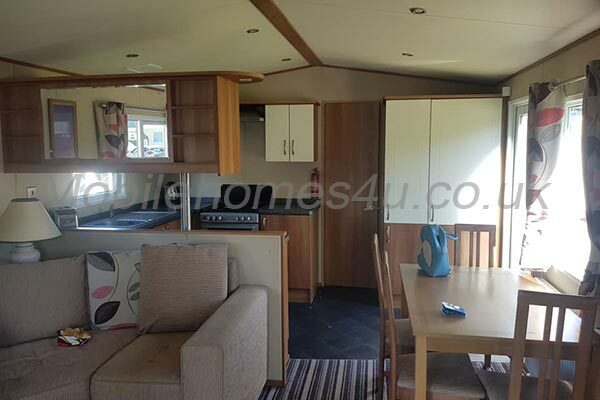 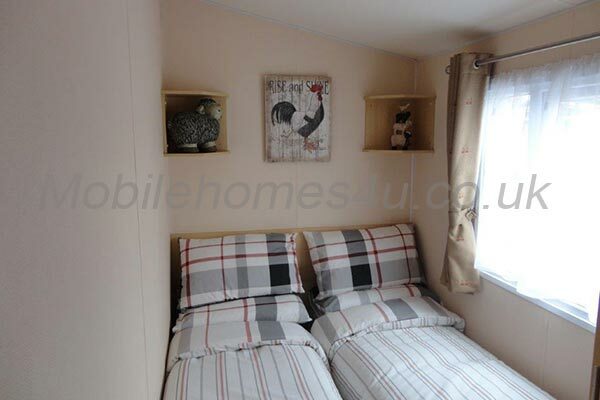 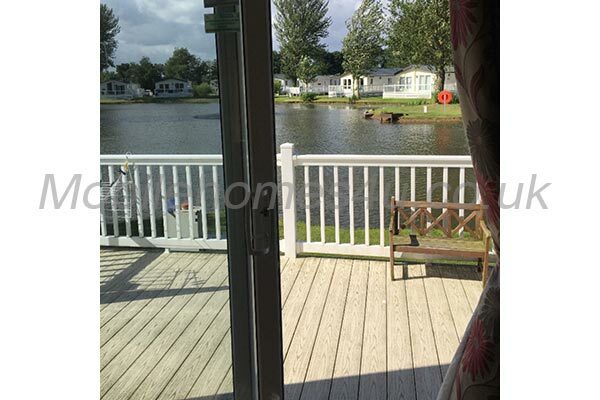 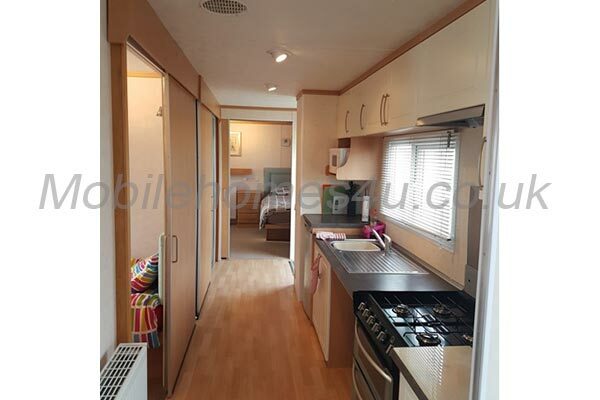 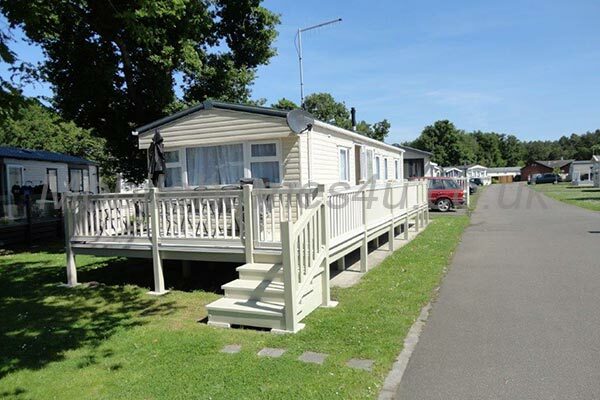 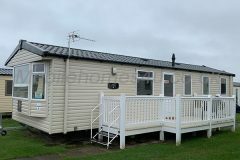 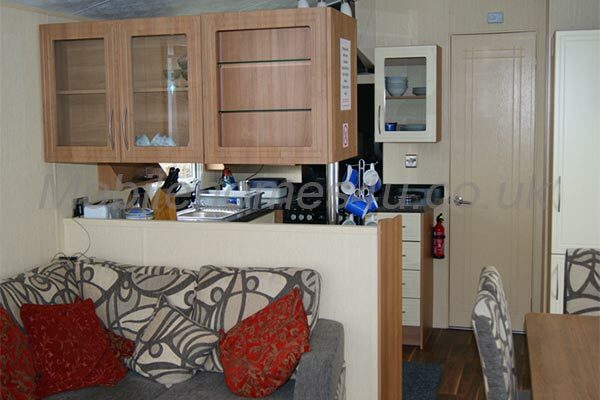 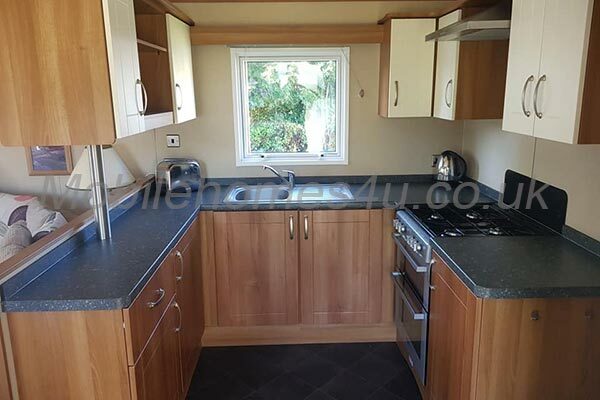 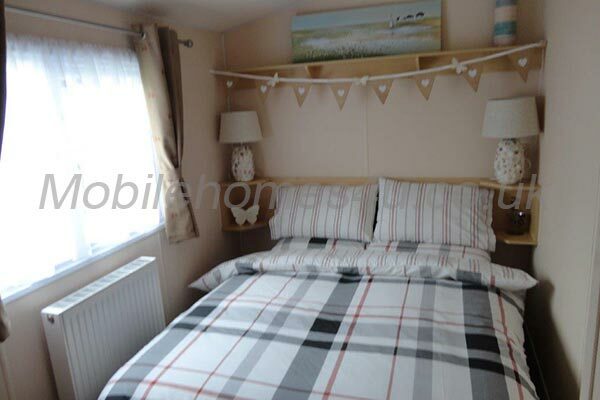 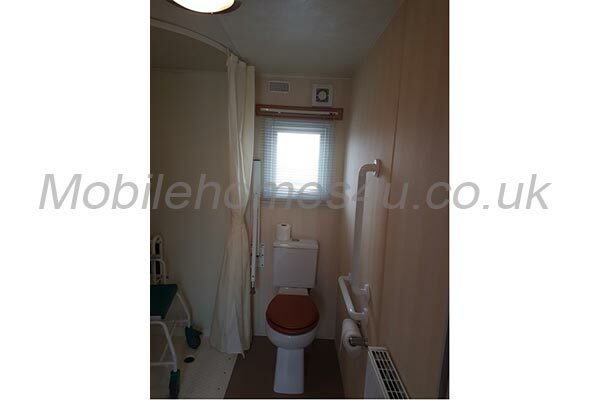 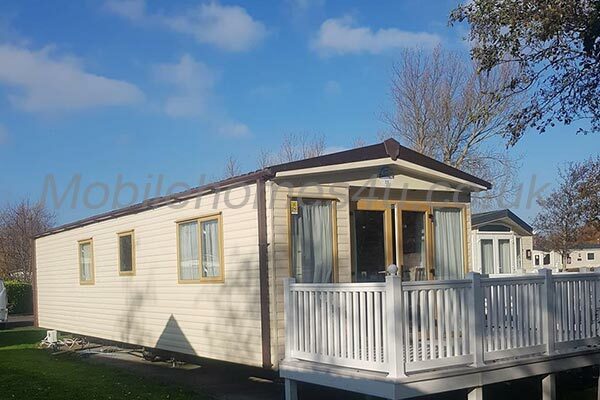 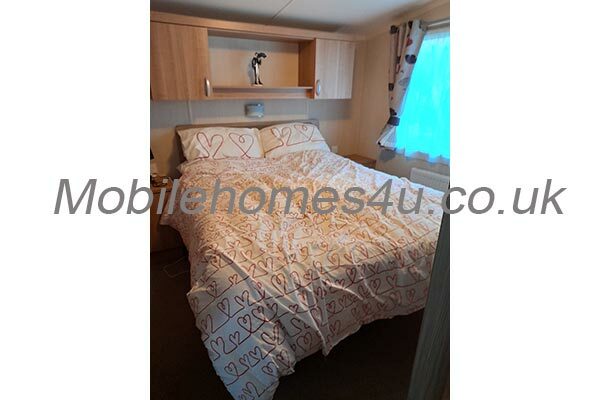 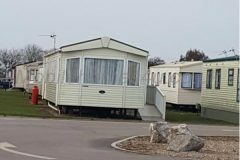 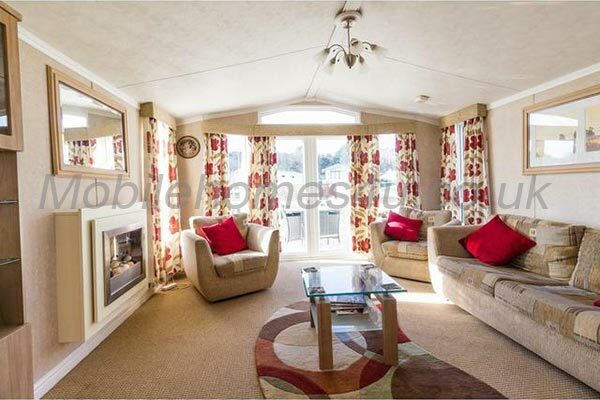 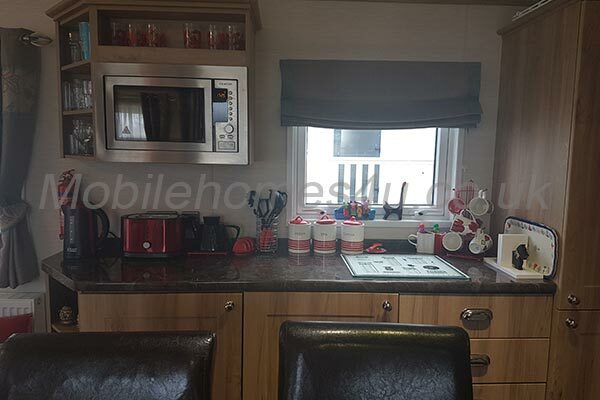 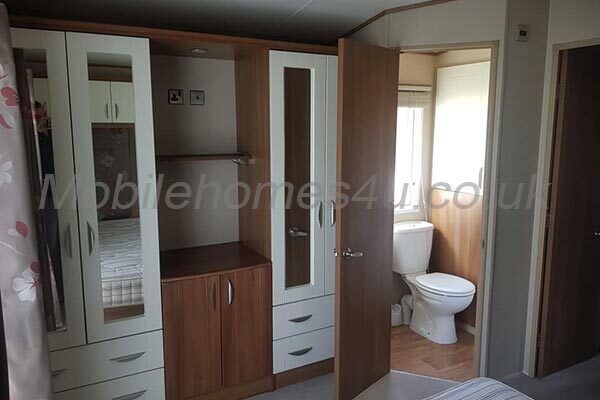 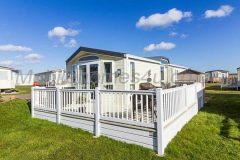 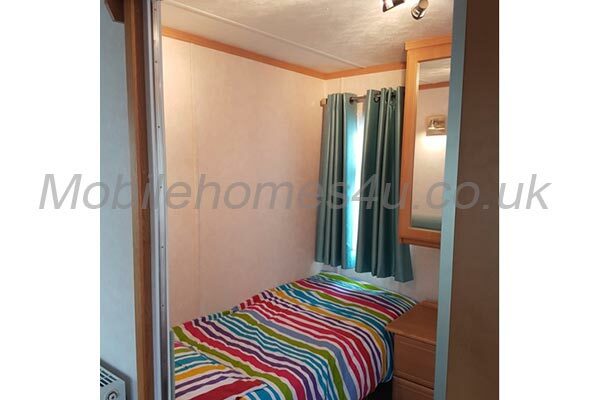 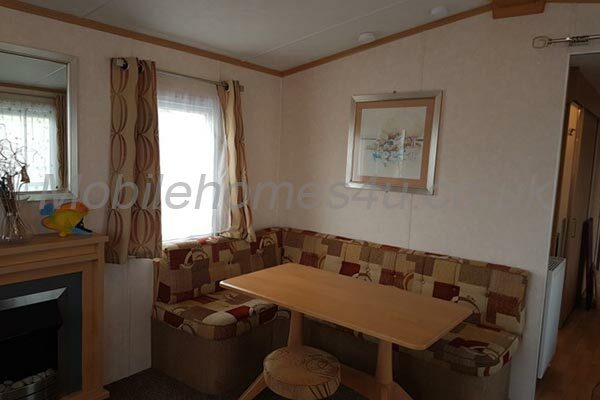 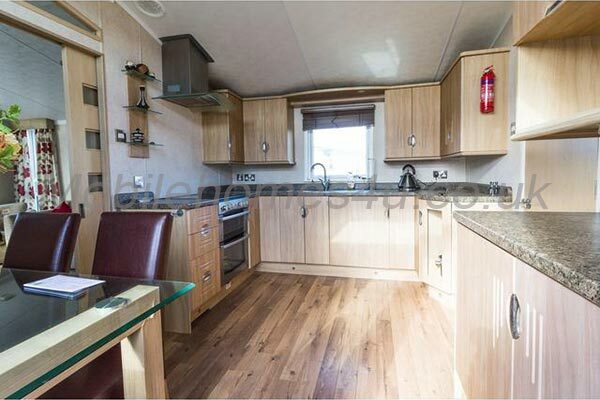 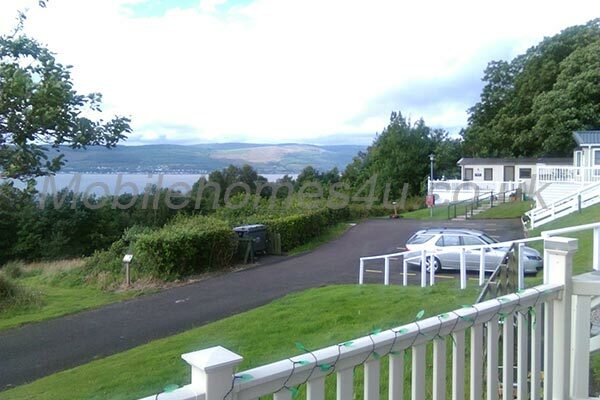 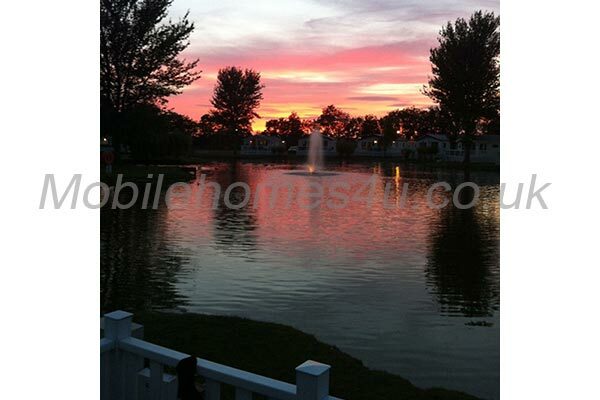 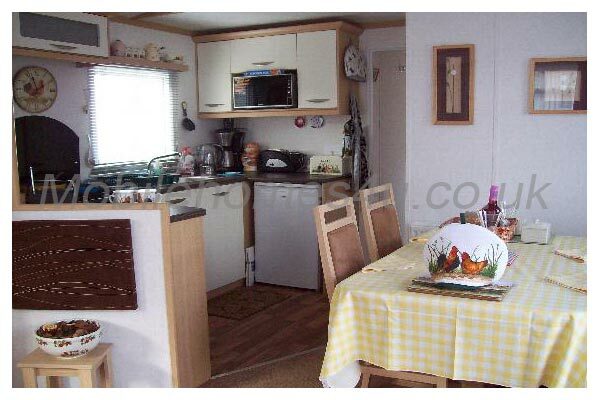 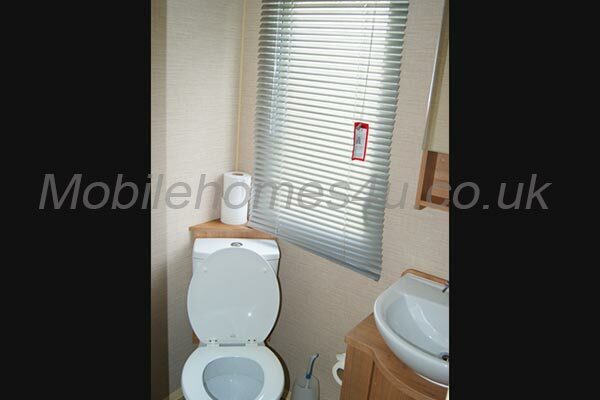 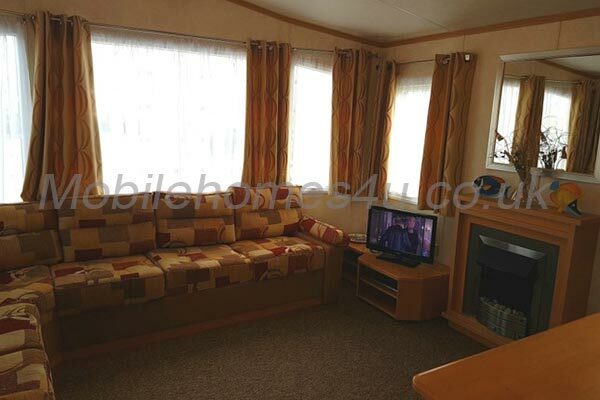 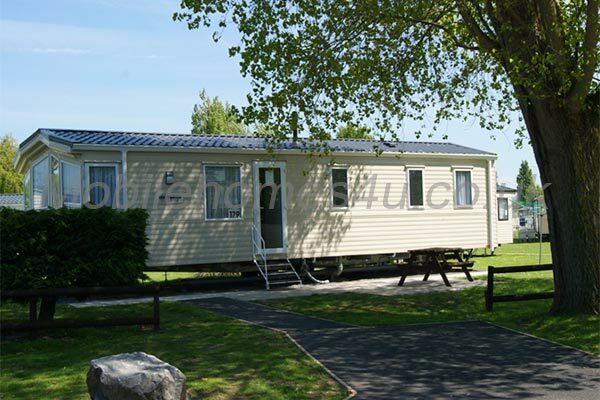 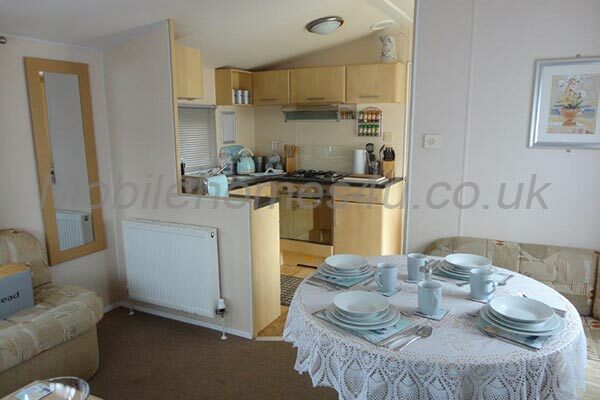 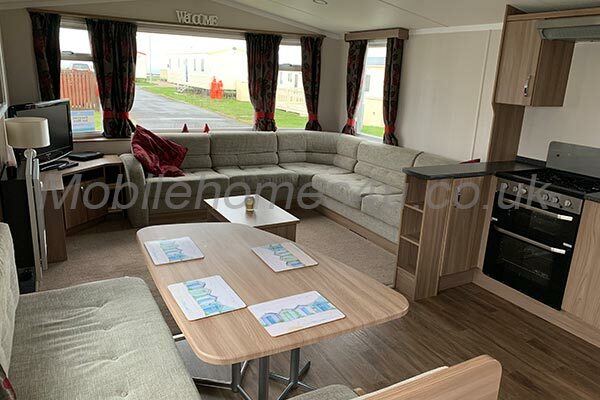 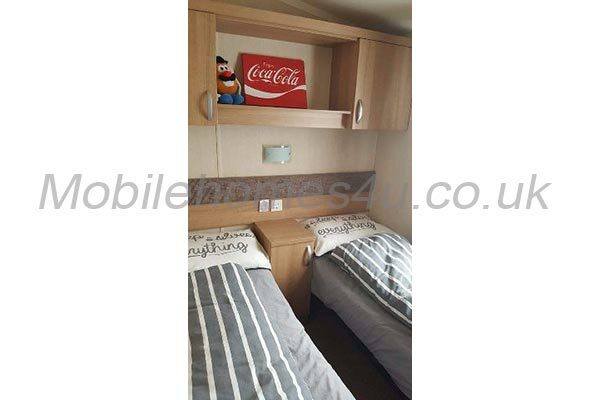 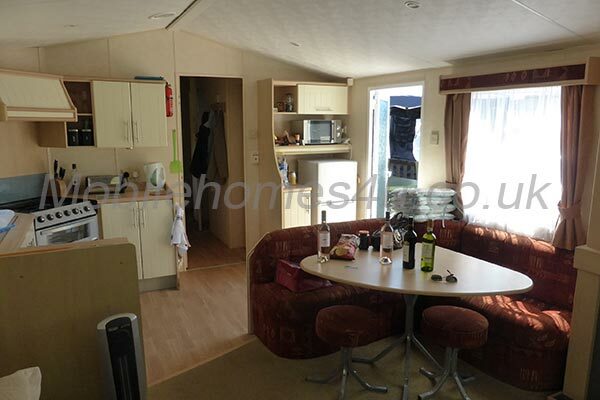 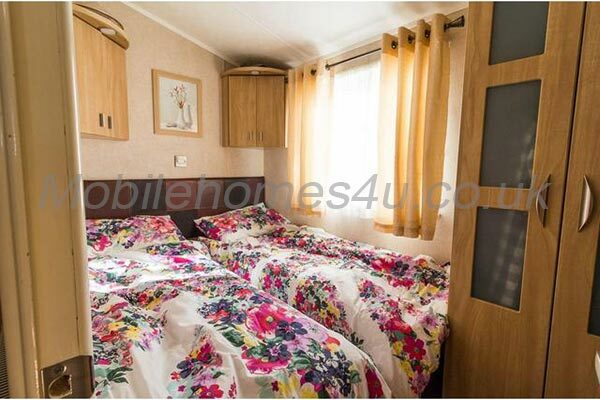 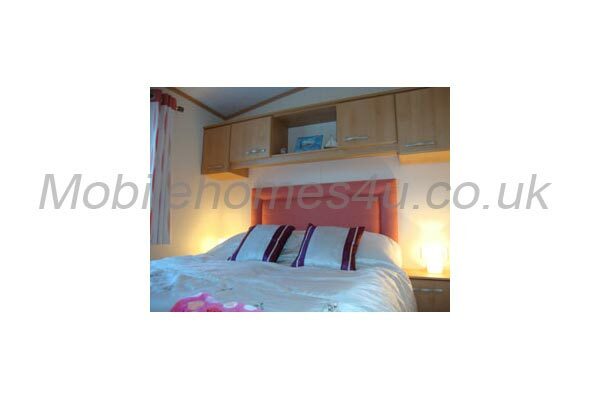 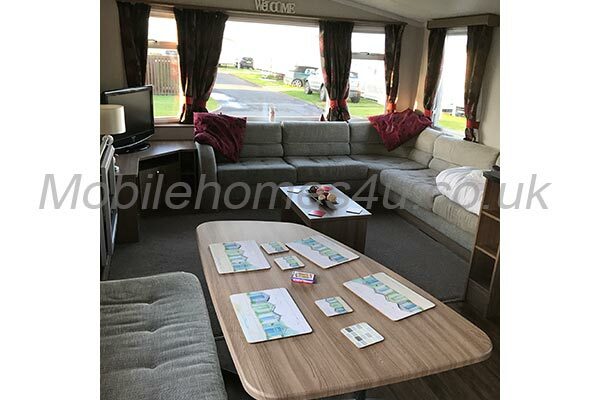 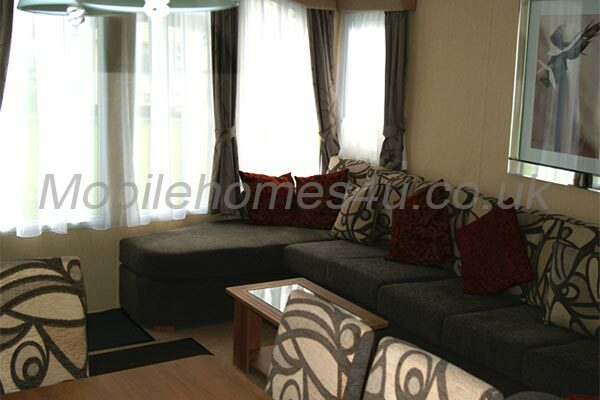 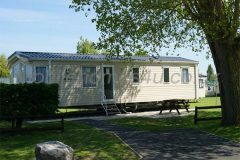 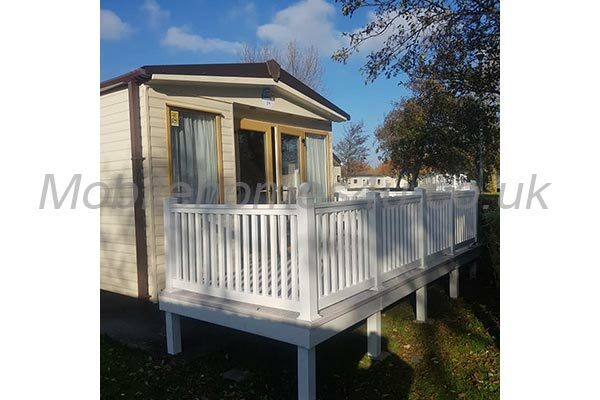 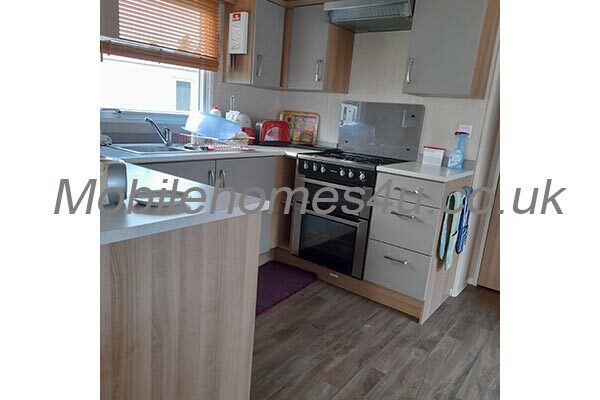 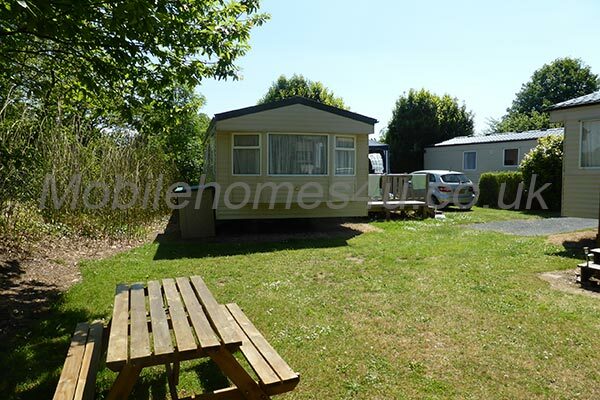 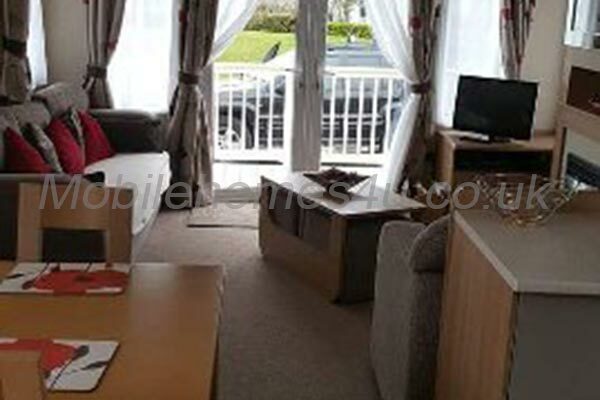 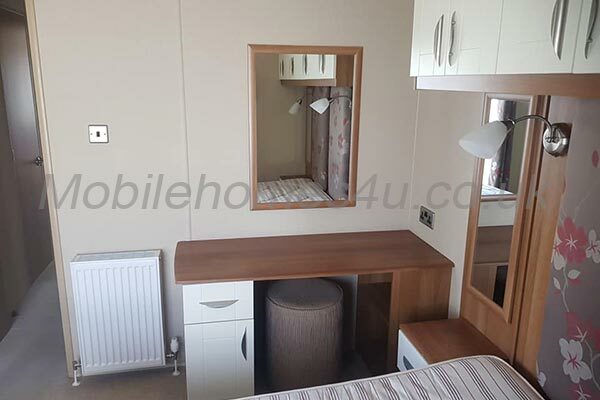 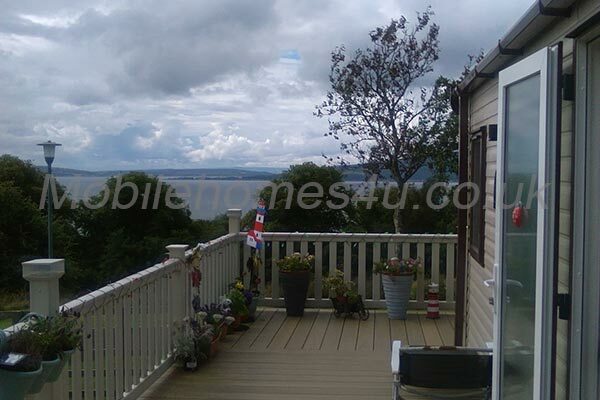 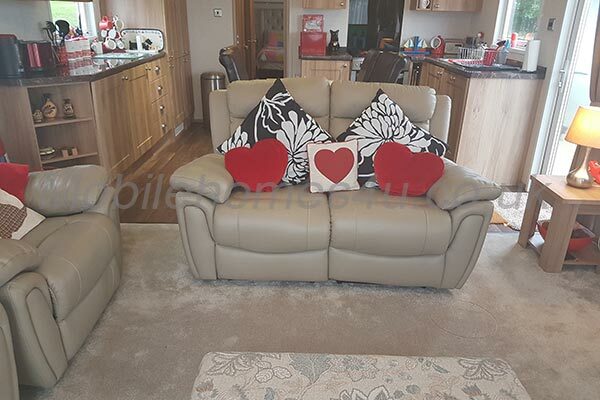 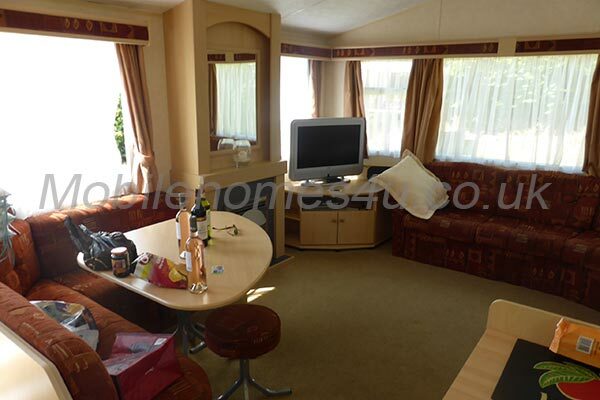 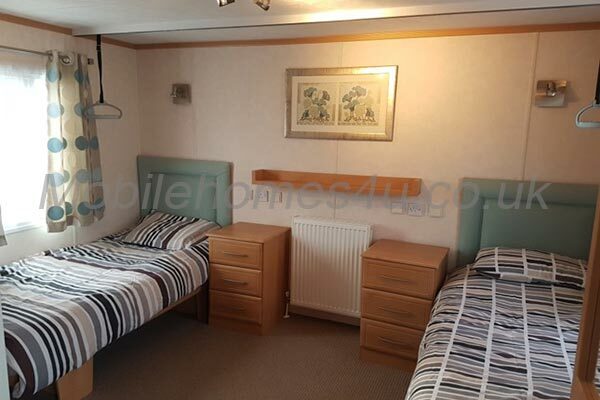 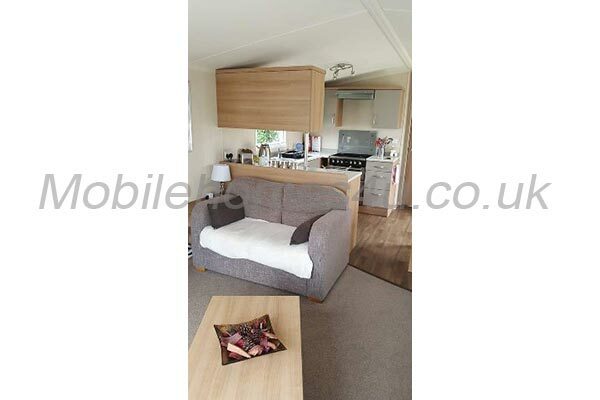 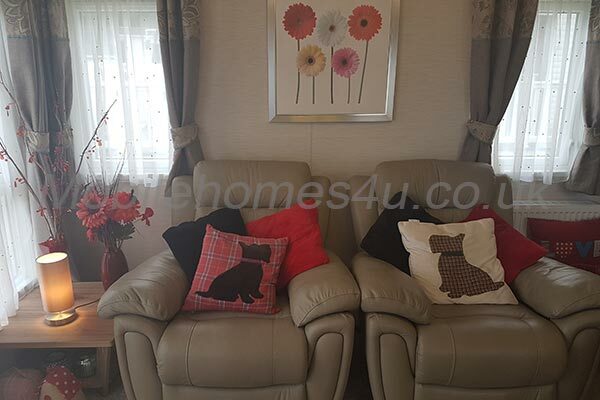 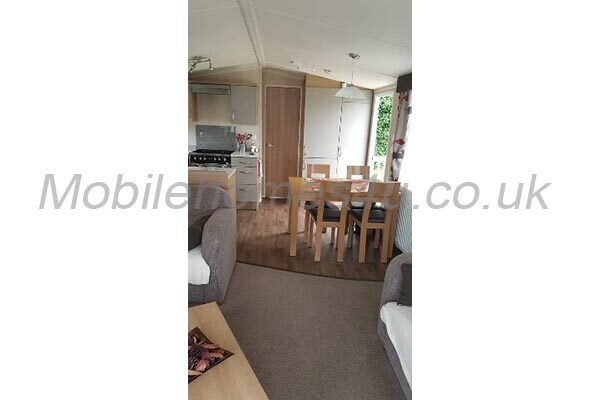 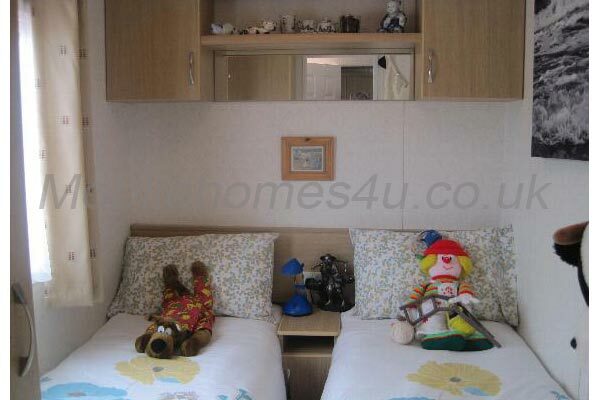 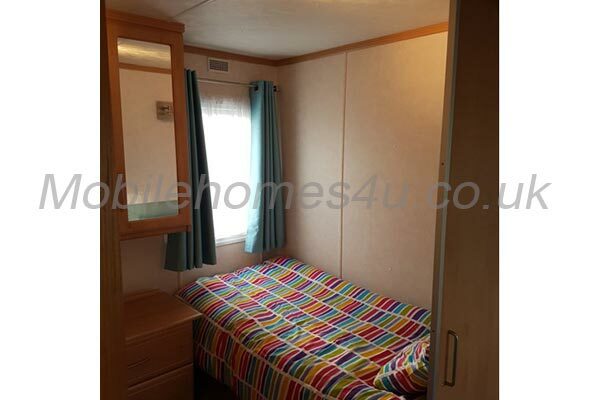 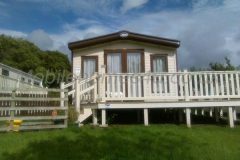 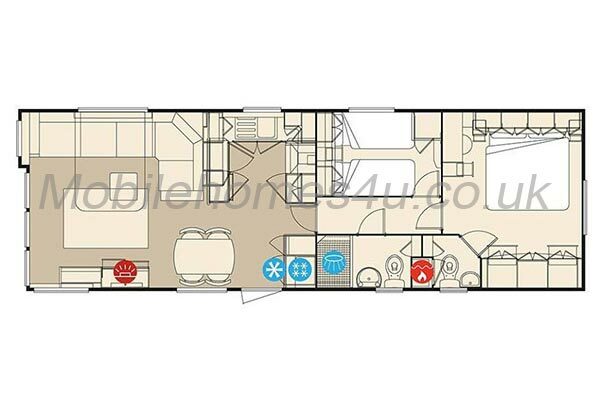 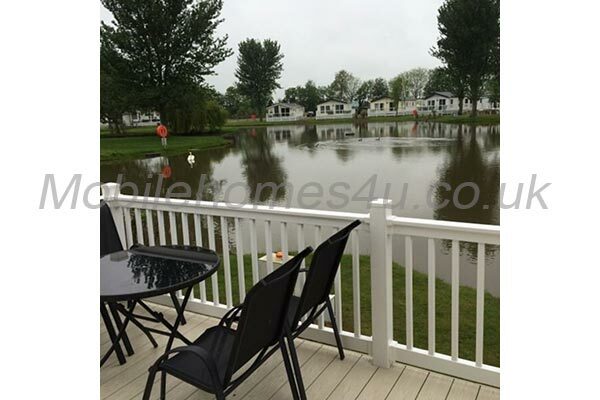 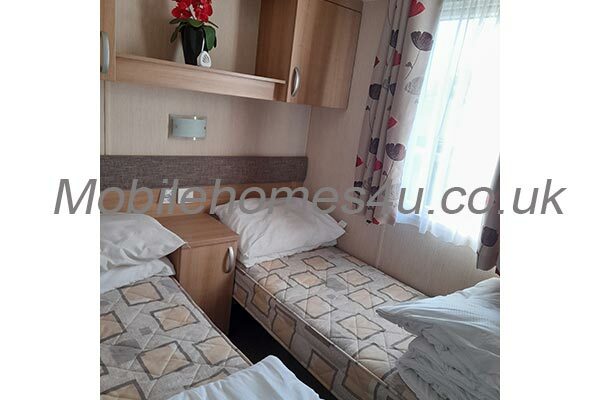 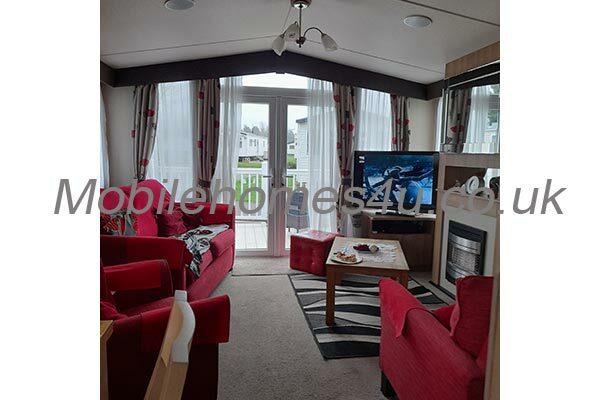 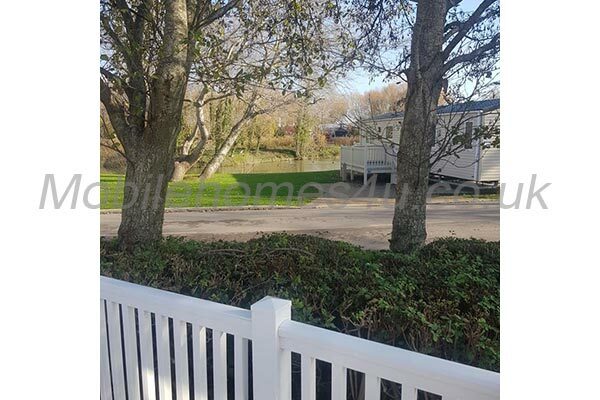 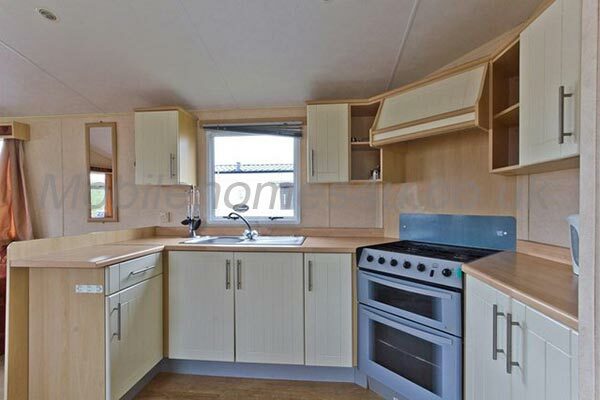 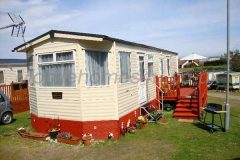 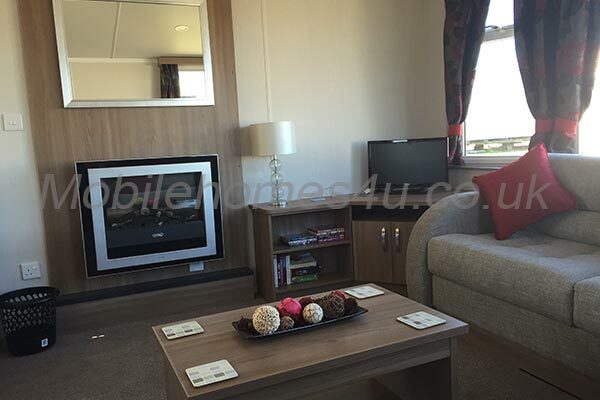 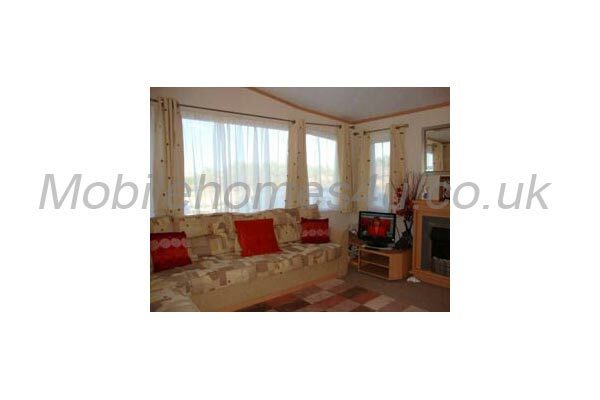 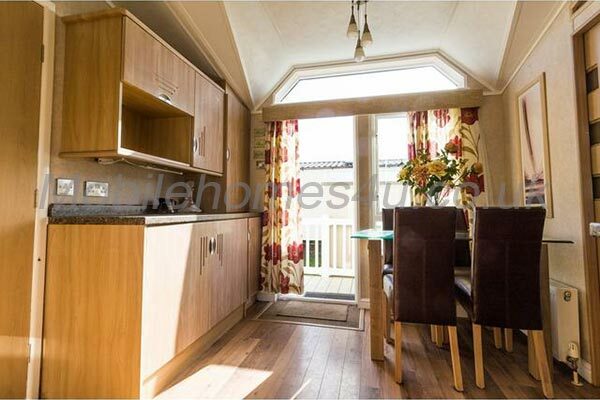 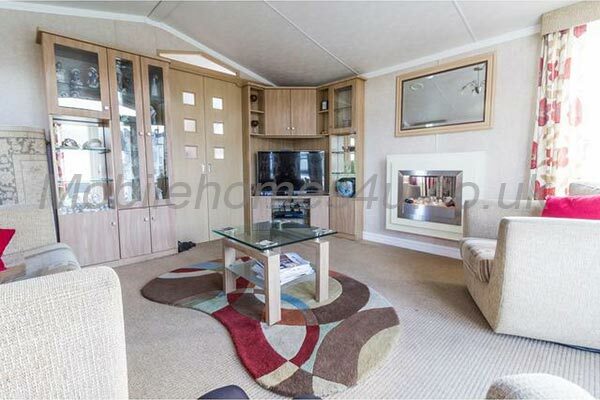 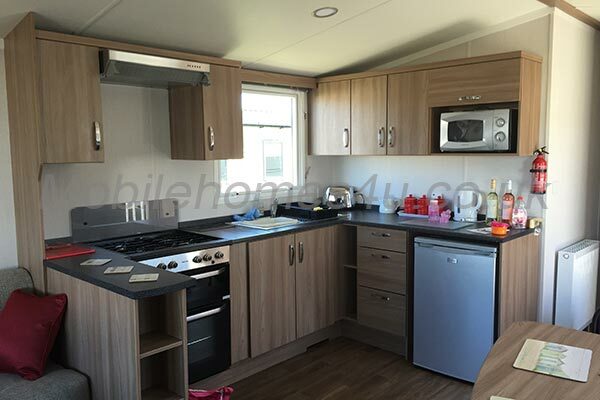 Diamond-Plus rated 2 Bed, 6 Berth Lodge with decking and central heating. 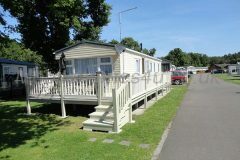 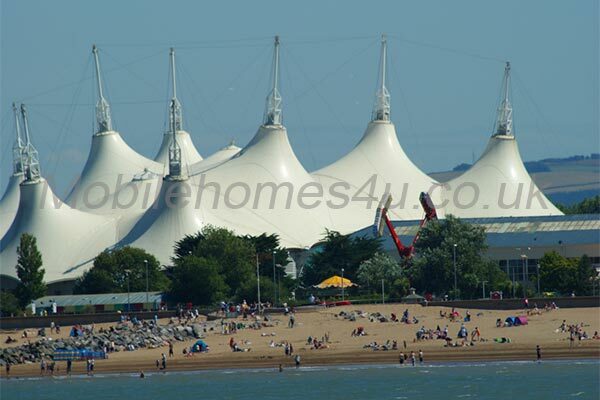 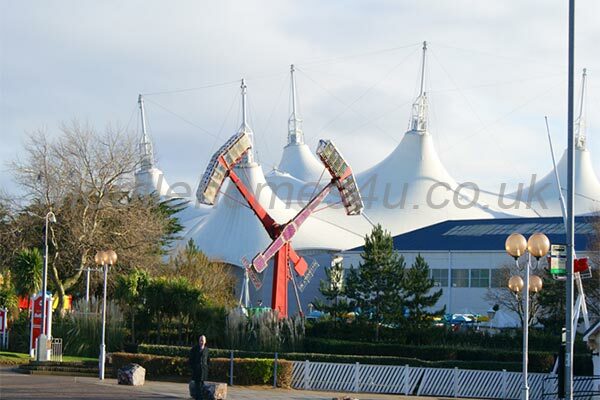 Located in North Denes Park, Lowestoft, Suffolk. 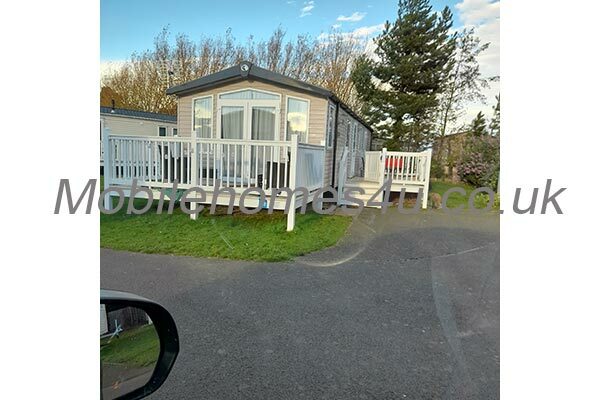 Access to beach within 5 minutes. 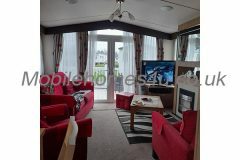 Spacious lounge fire-place, TV with Satellite TV and double sofa bed. 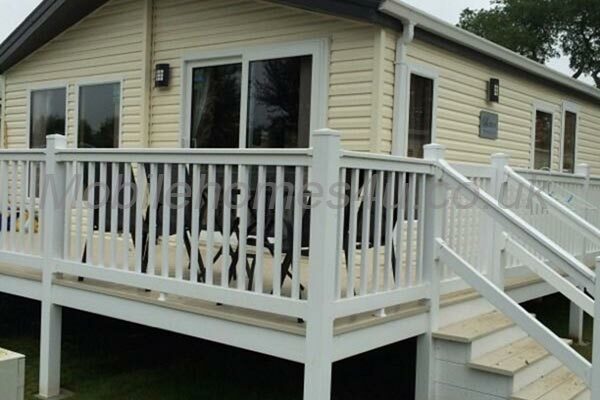 French doors onto sun trap veranda area with seating. 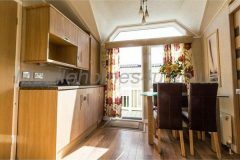 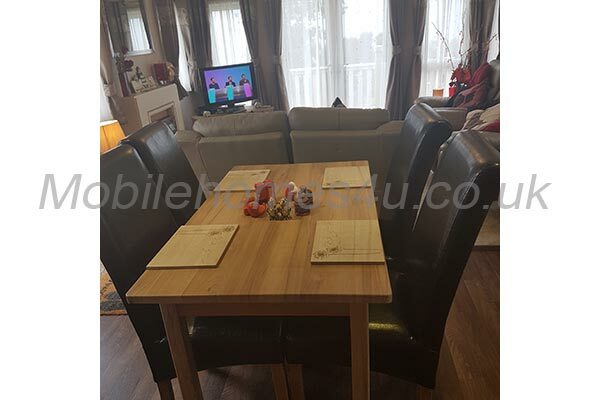 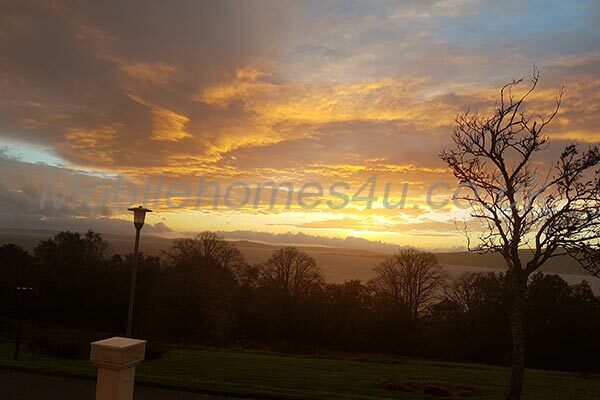 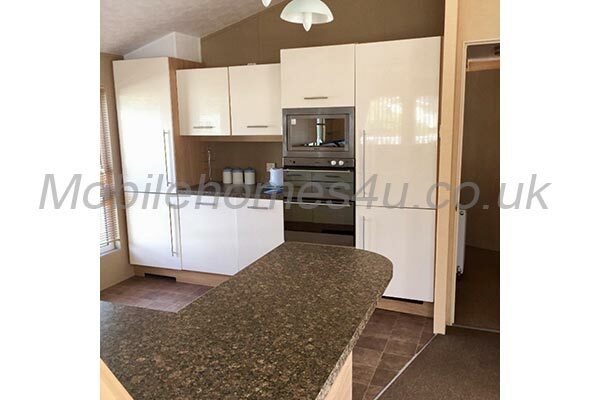 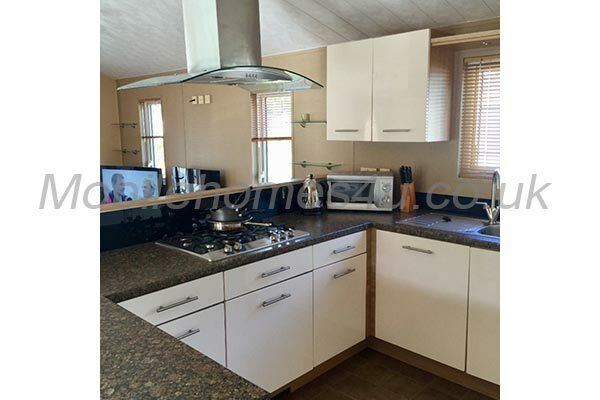 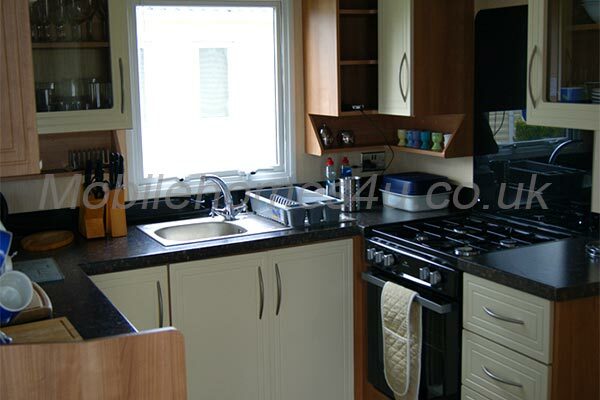 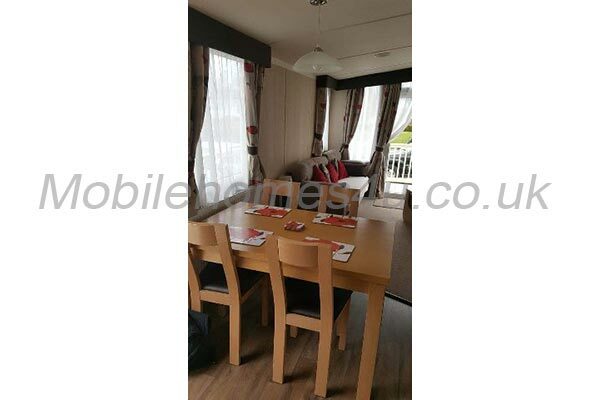 Kitchen with integrated full size cooker and extractor over, full size fridge and freezer, washing machine, microwave and free standing dining furniture. 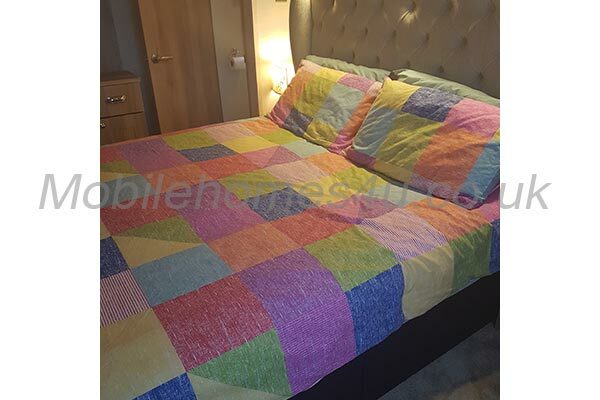 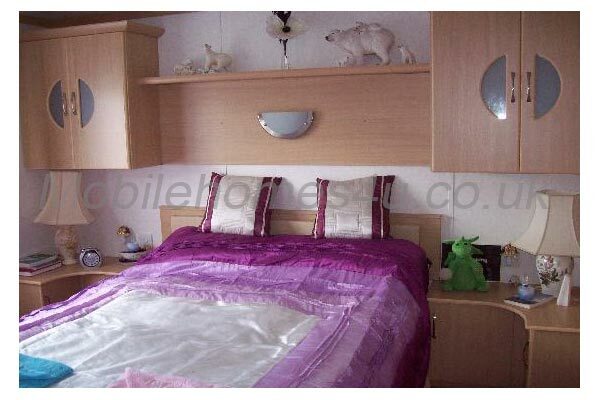 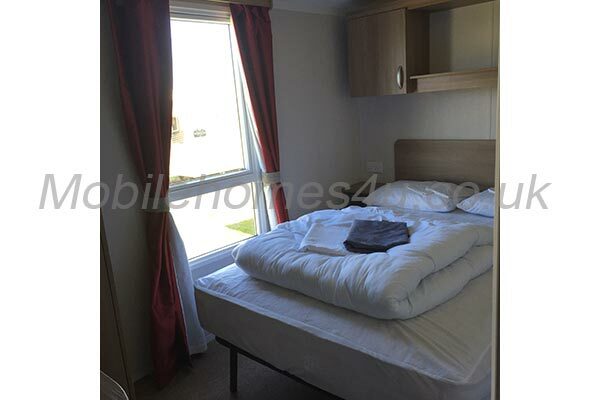 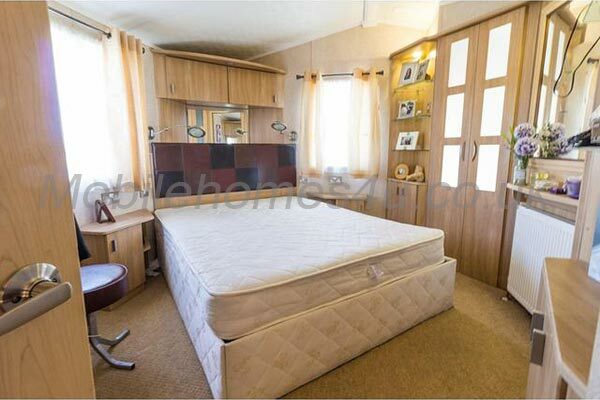 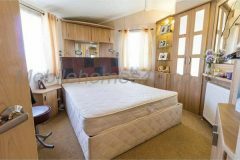 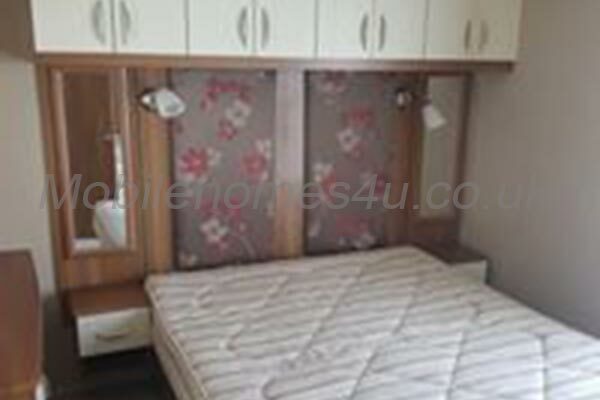 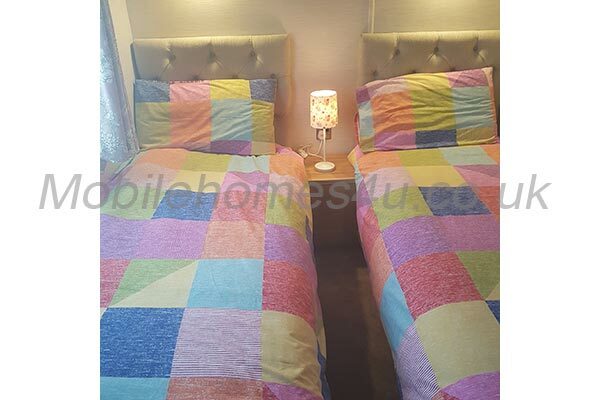 Bedroom 1 - Master double bedroom with king sized bed, walk in wardrobe, dressing table and en-suite shower room. 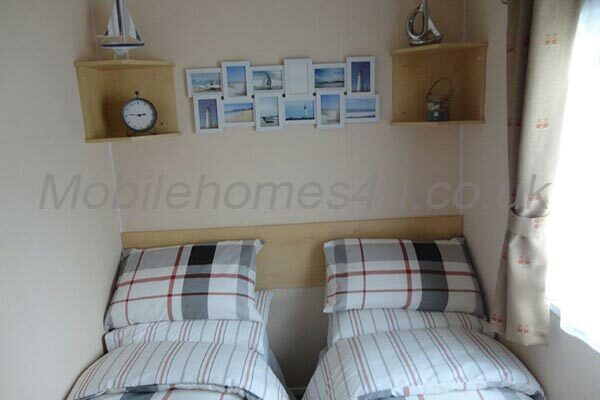 Bedroom 2 - Twin beds with storage. 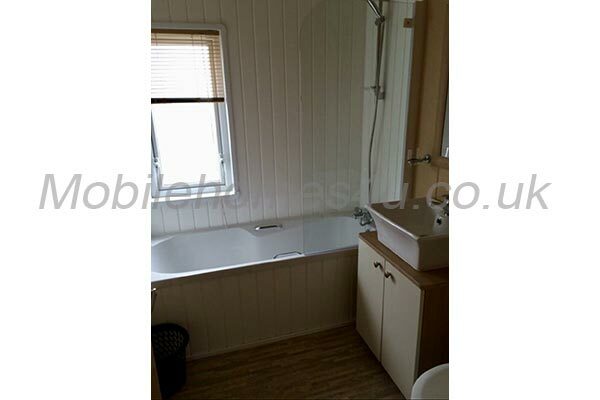 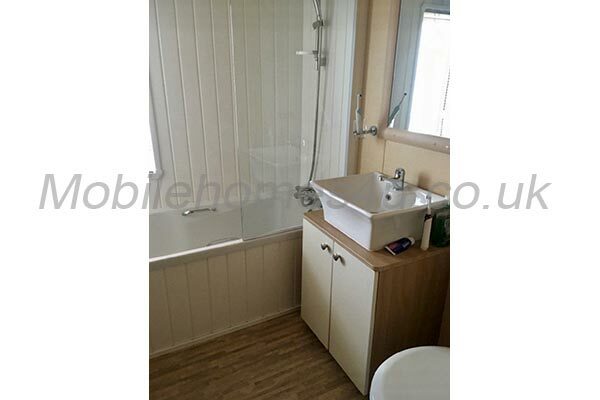 Family bathroom with full sized bath with shower over, vanity sink and toilet. 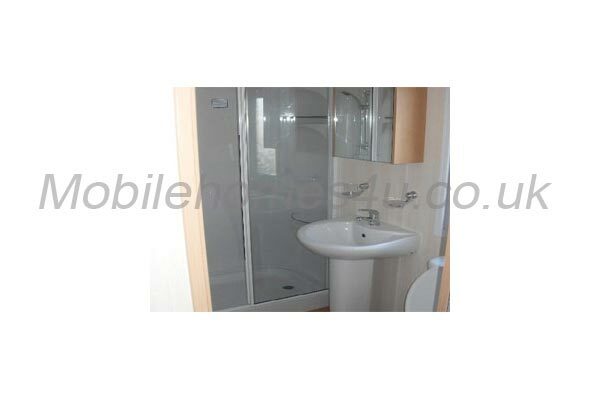 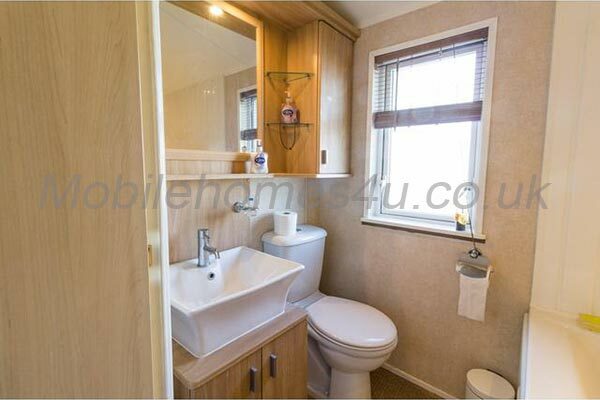 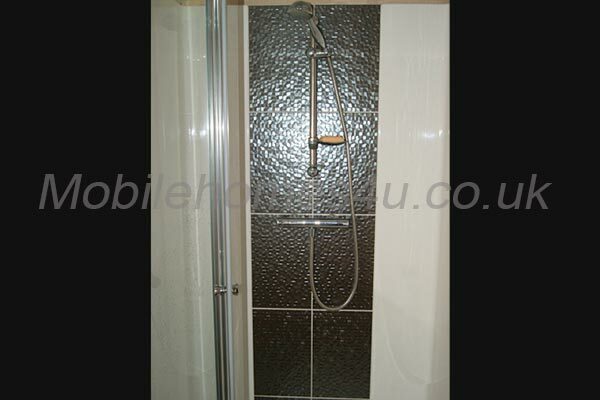 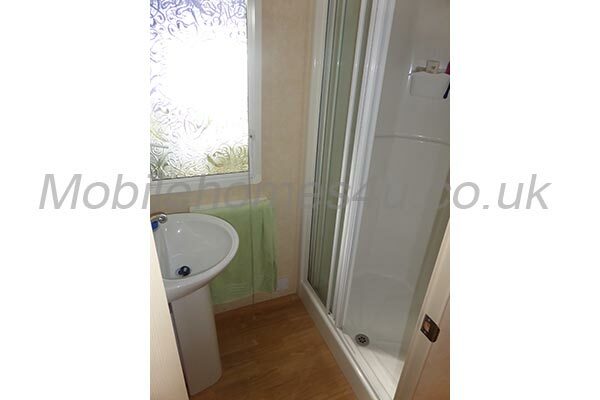 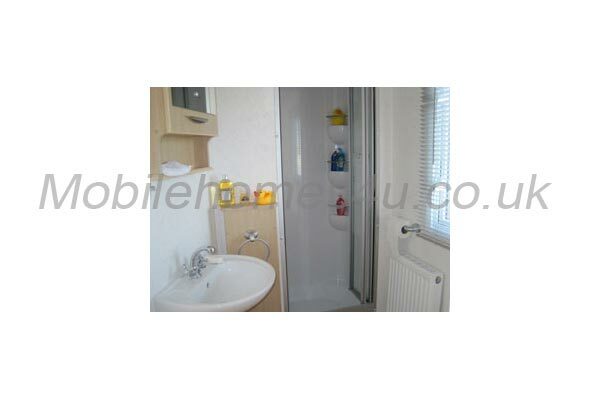 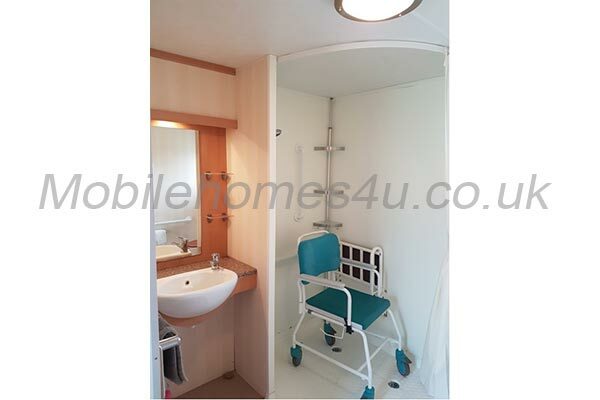 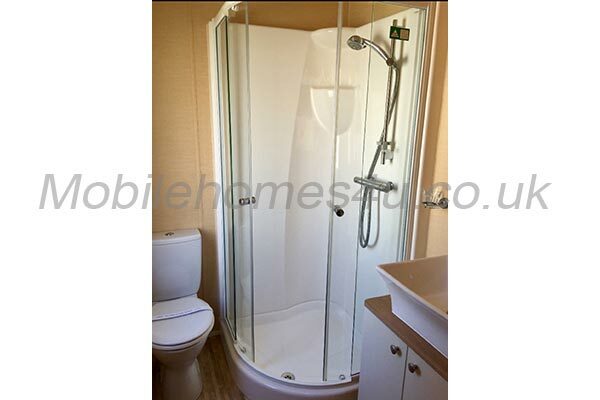 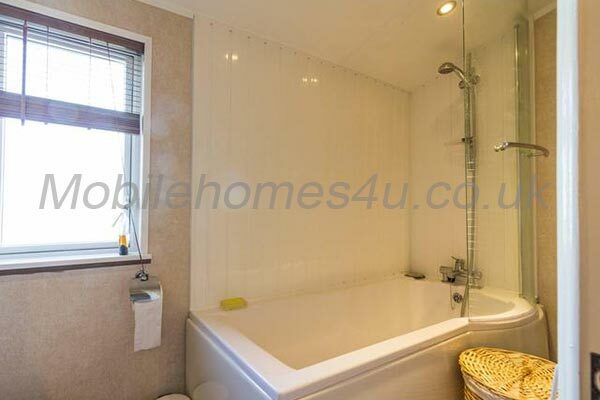 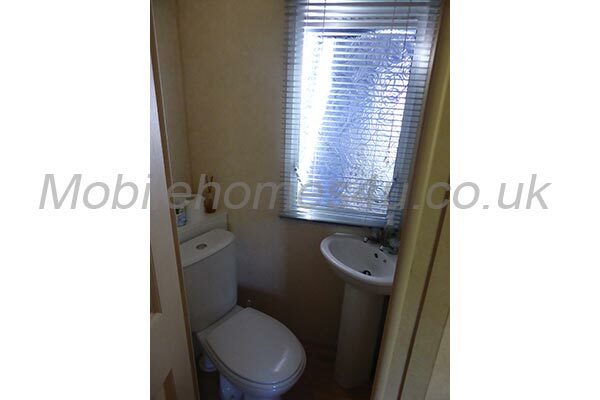 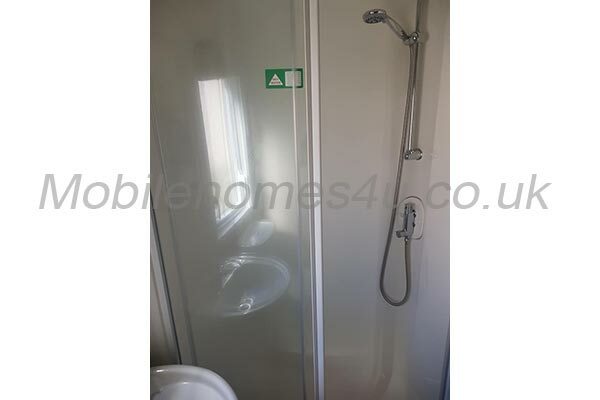 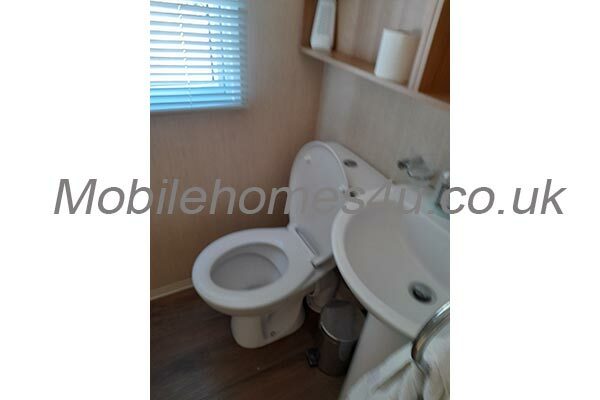 There is also an en-suite shower room in the master bedroom. 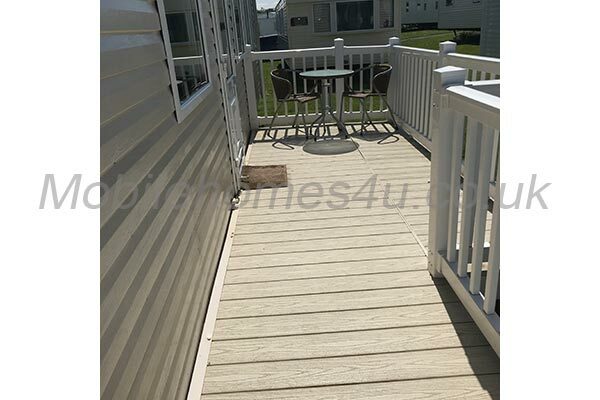 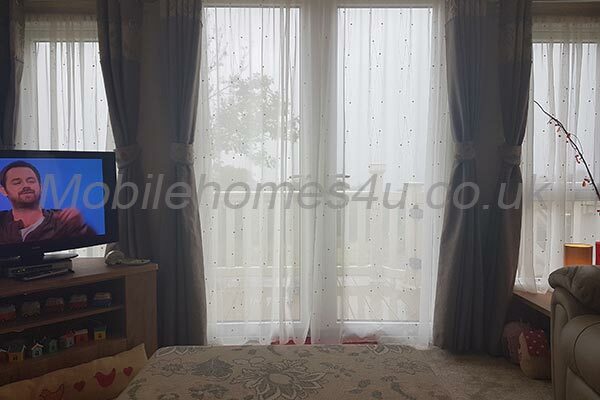 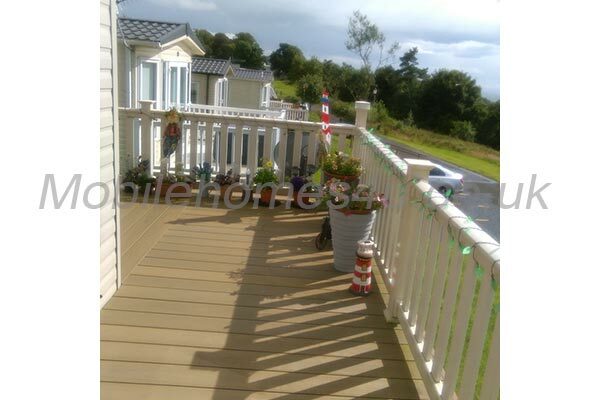 Outside there is a huge gated decking area leading to the front balcony area, over looking a pretty flower bed, nicely laid patio area with storage shed which can be used for storing bikes etc. 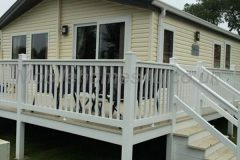 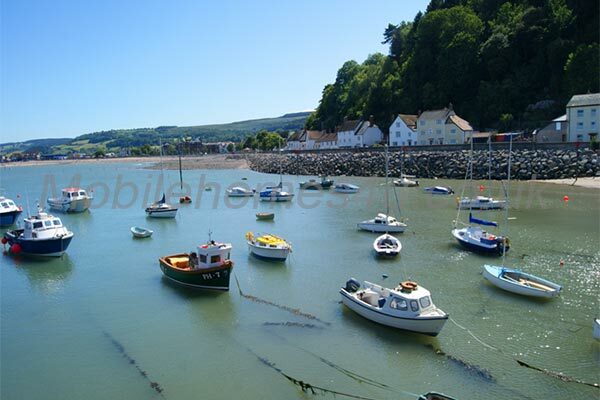 Daily Rate: £55 - £102 per night - Rate varies due to seasonality and holidays. 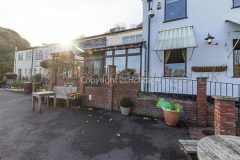 Well behave dogs welcome - Pet fee - £30.00 - Tax Exempt.